The clock seems to tick faster for this Chicago couple. She works; he works. 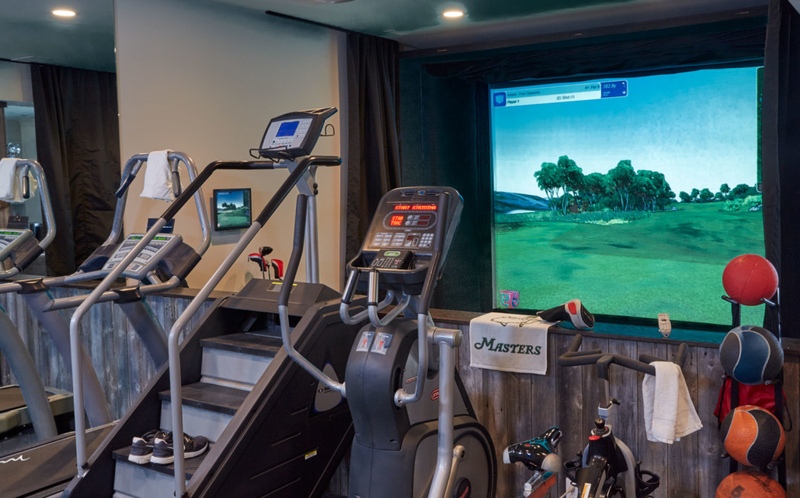 Together they love to bicycle, boat, golf, work out and entertain. To call them busy is to compare a mouse to a mountain lion. 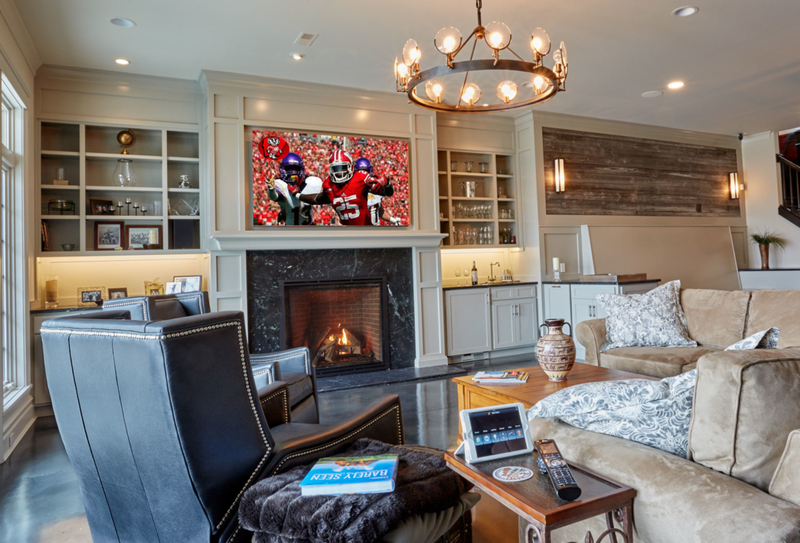 That’s why they are a perfect fit for Digital Home Technologies, whose motto is, “We manage your most valuable asset, your free time.” This couple’s time is precious. To turn down the heat of their hectic schedules, they built a getaway on a lake in Wisconsin, where they could also indulge their love of quiet walks along the water. 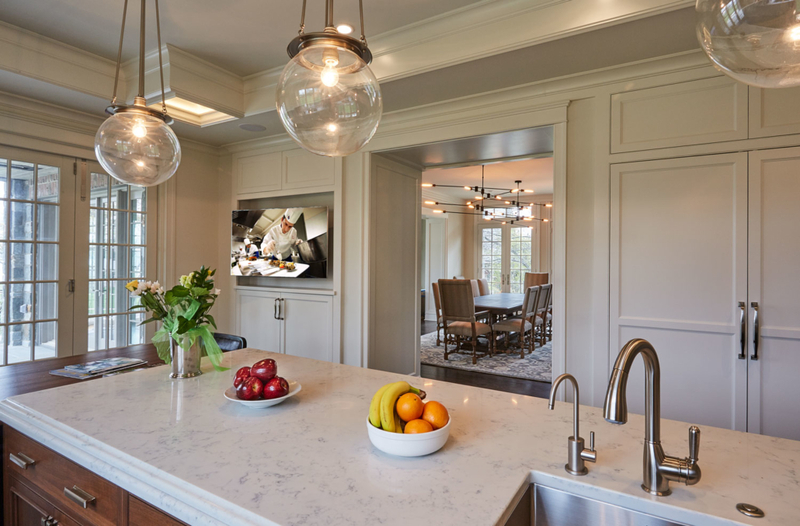 During the work from ground up, Digital Home began the task of making their entertainment life easier by installing state-of-the-art, 21st Century home-automation wiring. 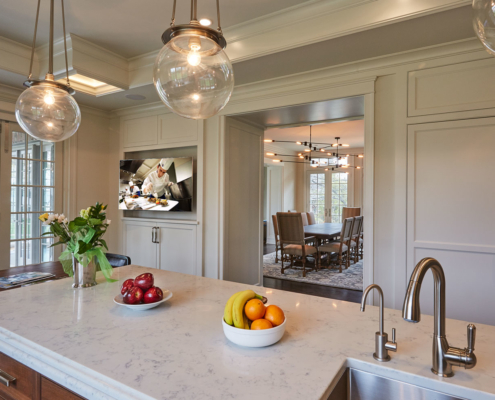 The cabling enables an array of new systems that are ultimately operated wirelessly. ELAN g!, the award-winning smart-home controller, is the heart and works in concert with a Luxul wireless network. 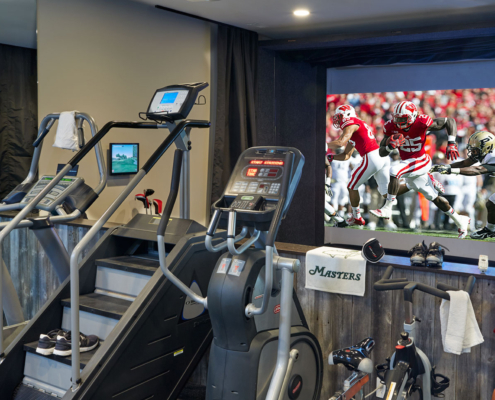 That one-two power punch means that a simple, delicate tap of a finger on an icon allows management of the couple’s heating, lighting, television, streaming radio and security setups from almost anywhere in the world. It’s portable control–a smartphone or a tablet is all that is needed. The couple loves to get around and take their lifestyle with them: Once while in Italy, they bicycled the nearly 200 miles between Florence and Rome. While abroad or just back home in Chicago, they can see what’s happening at the house through Speco high-definition cameras. Are the workers getting the job done? What’s the weather? Is all safe and sound? 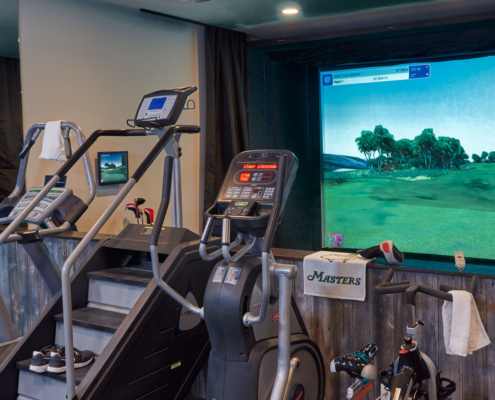 To stay fit, the couple uses a workout room that has a wall-size screen on which an Epson projector can show a golf course simulator or run a video of a bicycle spinning class. 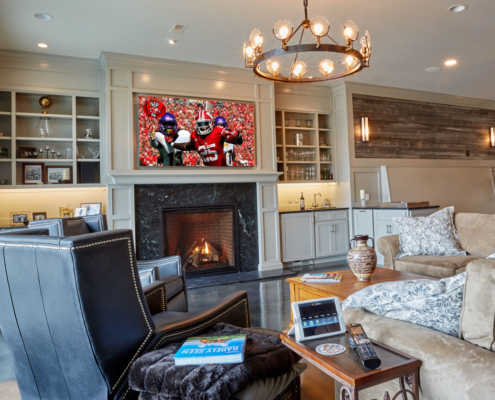 When it is time for a movie or a sports broadcast, Just Add Power distribution assures HD quality from programming on Apple TV or Comcast, and DaVinci TDG Audio Labs ceiling speakers almost invisibly turn the home into a concert venue. And it’s all so simple. 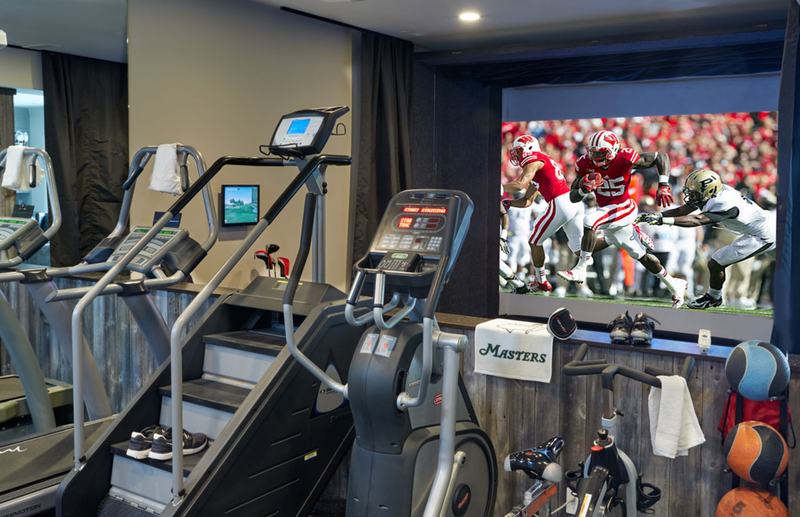 Digital Home Technologies, the no-sweat solution to a vigorous lifestyle.